Ford’s Model T and A are incredibly well-known automobiles in American history. This “A400” Convertible Sedan, on the other hand, is likely unknown to most people as it’s a rare machine with only 5,093 units built. Aimed for a posh high end crowd, the A400 is a unique and quite charming machine with the convertible top up. 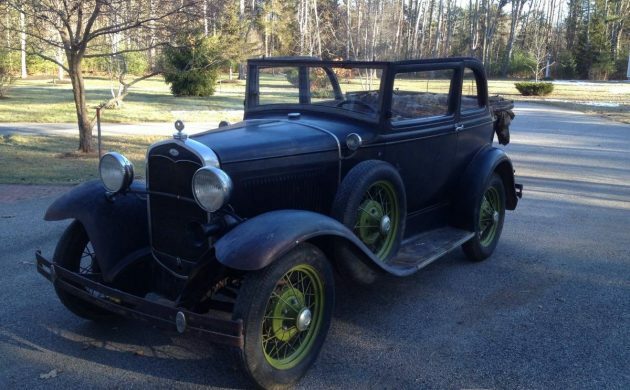 After 40 years off the road, this Model A is in remarkable original condition. Needing to be looked over and cautiously revived, this sweet uncommon find is offered for $26,500. Check it out here on craigslist out of Yarmouth, Maine. 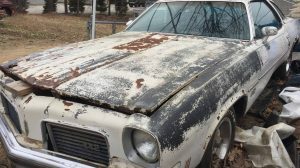 Thanks to Peter for sharing this unique and solid Barn Find! 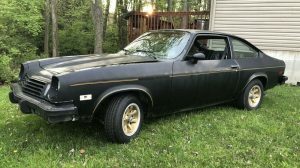 After a long time in storage, this A looks remarkably solid and virtually road ready, well at least it looks that way in the two photos the seller provided in their ad. No attempt has been made to revive this Ford, so the buyer will have some work cut out for themselves. Being from Maine, it is clear that this Ford has been well cared for. There is no real rust to be seen with the exception of some surface rust near the passenger side door line. Also, the bodywork is very straight, making this an excellent find for sure! 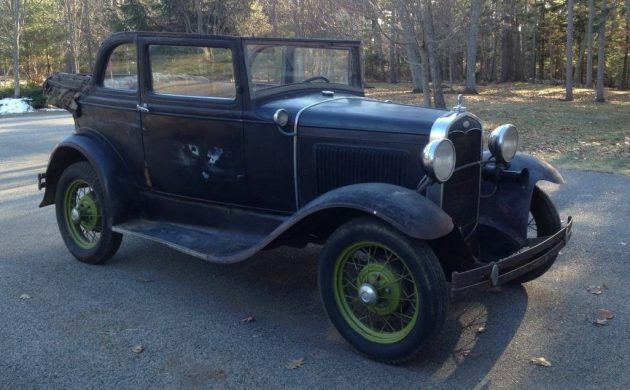 Have you seen a Ford Model A400 before? actual Ford model number is 400-A, but almost everyone calls them A400. Too bad the ad only includes 2 pictures. My gut tells me this car was restored back in the late 60’s/early 70’s, used for a few years and then parked. These appeal to me for the fixed side structure for the windows. Top down motoring can be a really noisy experience these days when in traffic. Modern wide tires on all the cars that surround you are loud. Less intrusive with this 400A. I like it. I have heard of this model Model A but have never seen one. Nice! 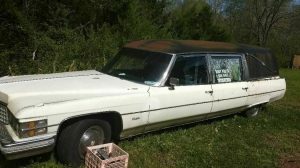 Rare body style but do you guys think its worth coin? Model A prices continue to stay low and many get cut up for hot rods. Never saw one of this style!! Lots of work at 26,500. Good luck to the new owner!! I love all Model As (and am born in the 70s). While this one is rare, that’s a lot of coin in a market with demand shrinking by the day. Last time I saw one was 50 years ago. 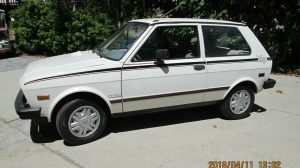 My first car when I was 15 years old. Drove it in S. Calif. no lic or insurance. Paid $40.00 for it from another teen. I was told it ended up as a dragster with 2 engines in it and driven by Tommy Ivo. Yes, the good old days. The top on a Model A Sport Coupe did not fold down. It was fixed in place. These are often confused with Cabriolets, which look nearly identical.